18 previously unissued live performances from 1998 and 2000 originally broadcast on KPFK’s FolkScene. 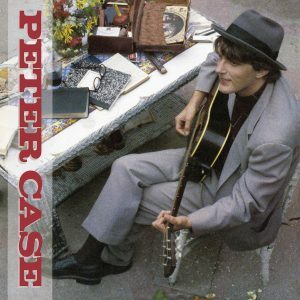 Peter Case has always been a pioneer. Genre-tripping through punk with The Nerves (“Hanging On The Telephone”), new wave/power pop with The Plimsouls (“A Million Miles Away”) and Americana with his Grammy®-nominated, self-titled solo debut. It is a career that is still going strong over 40 years later on the strength of his exceptional songwriting. 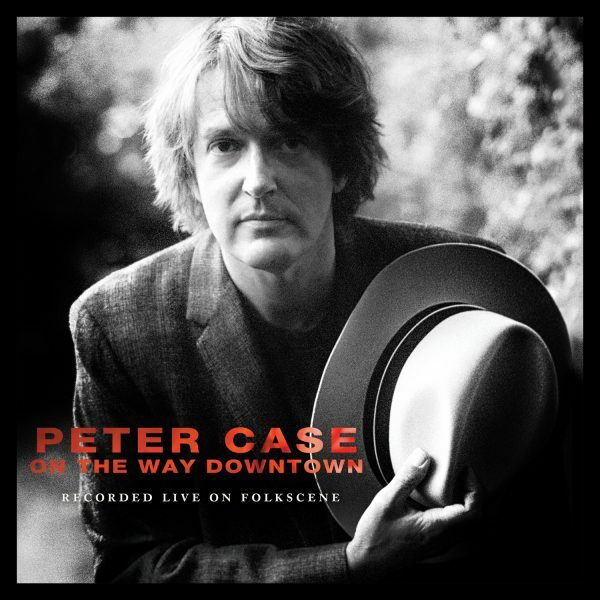 On The Way Downtown: Recorded Live On FolkScene is a snapshot from nearly twenty years ago when Case sat still long enough for the airwaves to catch up to him. This new album captures material from two live performances on the highly influential KPFK (Los Angeles) syndicated radio program in 1998 and 2000. The first half features material from his then, newly released Full Service, No Waiting—an album New York magazine called “stunning.” The latter half contains material from 2000’s Flying Saucer Blues, as well as songs from his earlier releases. Plus, some choice covers appear as well. Both intimate acoustic sets have remained unheard since their original broadcasts. 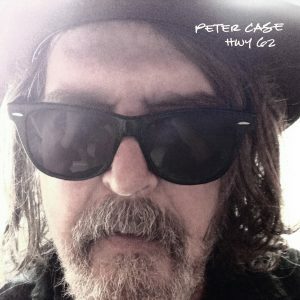 While he continues to receive accolades for his recorded work (including 2015’s HWY 62), there is a very good reason he continues to pack venues when he plays live. On The Way Downtown: Recorded Live On FolkScene gives the listener a chance to experience his incredible gift of songwriting and performance.